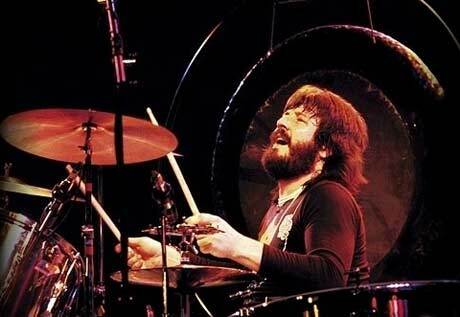 Bonham's gong sold for $64,000 to an anonymous collector in 2009. 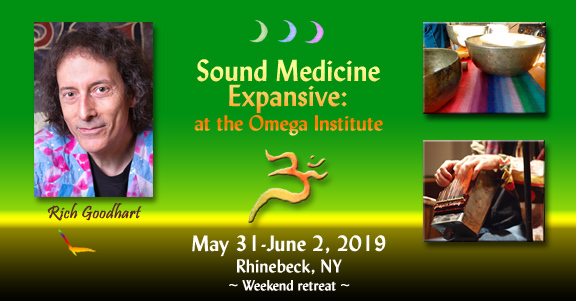 Can you (or anyone) accurately identify what make that gong is? PS - regarding the actual rock gongs in the video, interesting and thanks for posting, but isn't it a bit of a stretch to call them "gongs"? Yes I know that's Rodgers Waters, but he's the bass player. Nick Mason (drummer) owned the gong and would typically have it suspended behind him in concert. I didn't call it a rock gong. But I thought it was an interesting video. It shows that the rock "gong" or "drum" could possibly be older than the log drum or other type of drum/gong. Dr. Mitch still needs to get me out to Ringing Rocks next time I'm out that way. If I were Nick Mason and it was my gong I wouldn't have let Waters beat the hell out of it! I would have told him to get his own. No idea what make and model it is? Make we should ask Steve Weiss Music what they think. 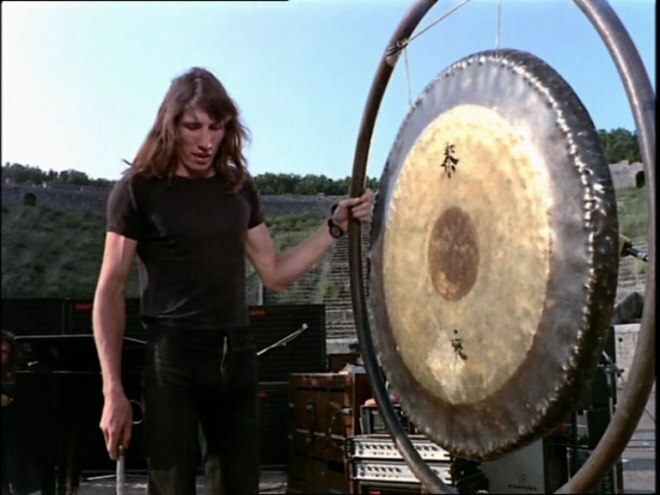 The Pink Floyd Gong is just a Paiste Symphonic. It looks to be 36" - that's what Mason is listed as having back then in the 'Paiste Profiles' book. Nick Mason is a lifelong Paiste endorser. Here is audio of the Maori Pahu Pounamu, the greenstone (jade) gong. I thought it was a different gong. My bad.